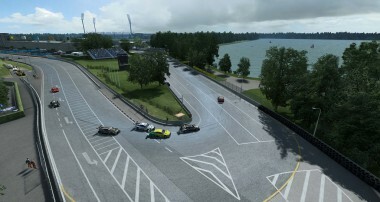 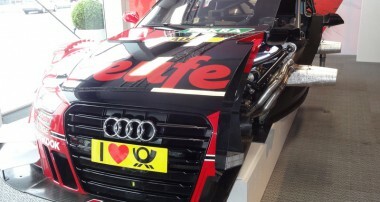 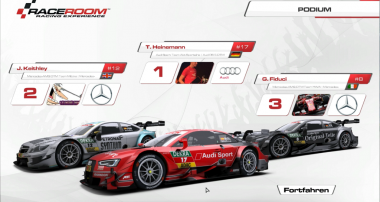 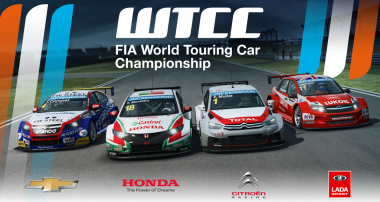 DTM 2015 Virtual Championship – werde Champion! 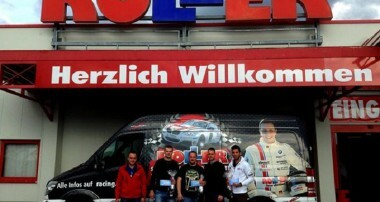 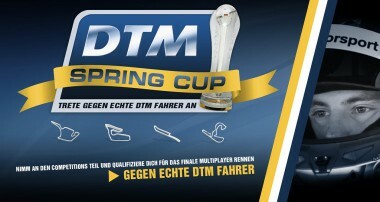 DTM Spring Cup – so eng war die DTM noch nie! 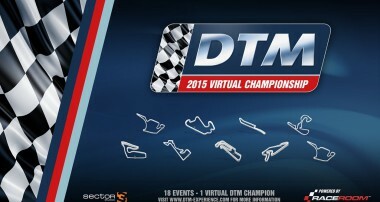 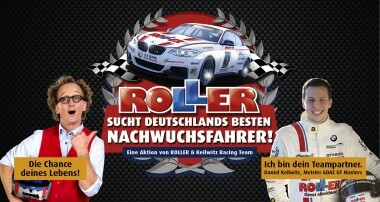 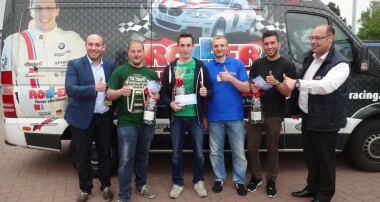 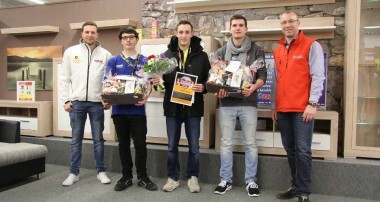 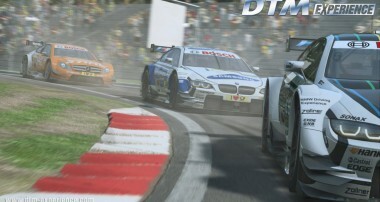 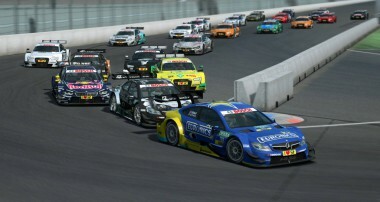 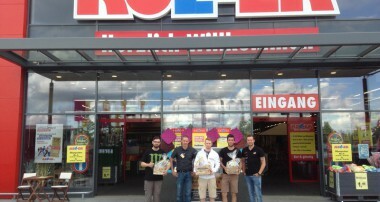 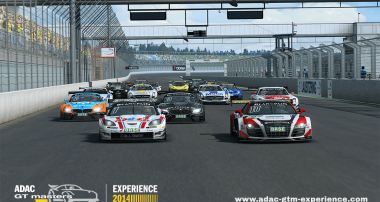 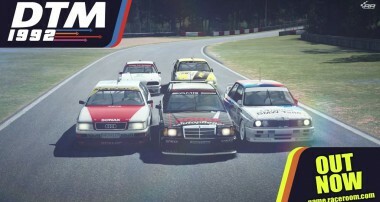 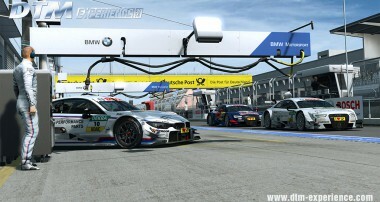 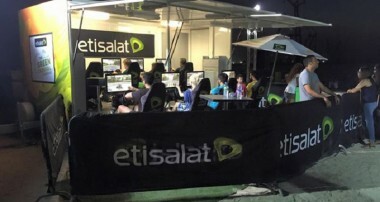 DTM Spring Cup 2015 – Multiplayer-Action gegen die Stars der DTM!